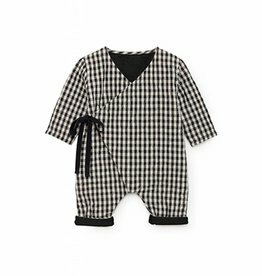 Soft cotton pyjamas with pleat details and lace trim. 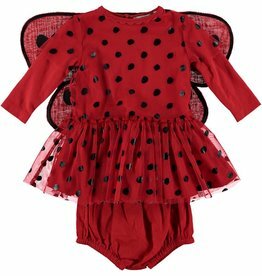 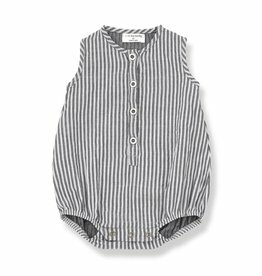 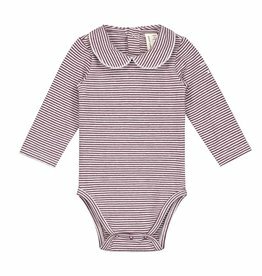 "Color: ROSE PETALE /471","Size: 03M"
Gray Label long sleeve Playsuit in 100%organic cotton. 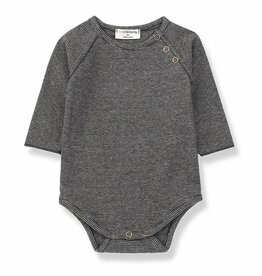 Gray Label Vancouver. 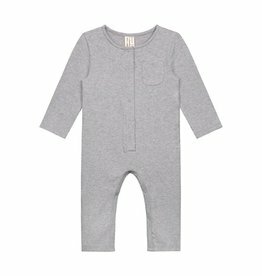 Gray Label Canada. 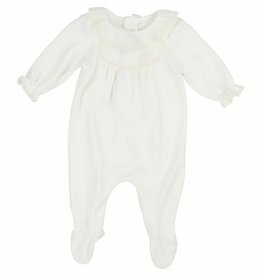 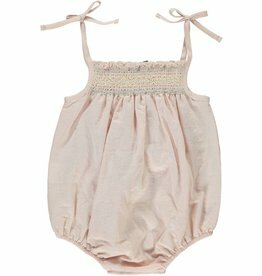 Bebe Organic cotton romper with smocking. 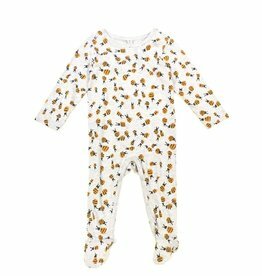 Bebe Organic Vancouver. 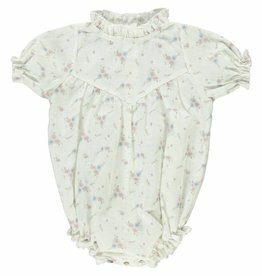 Bebe Organic Canada. 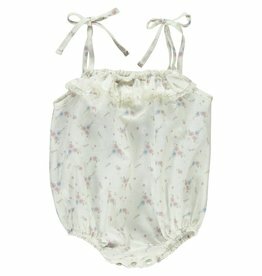 Bebe organic floral print romper. 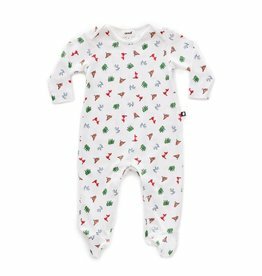 Bebe Organic Vancouver. 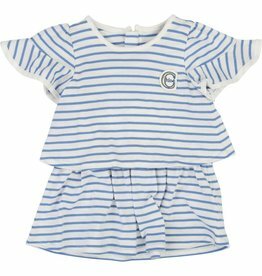 Bebe Organic Canada. 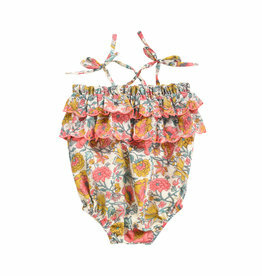 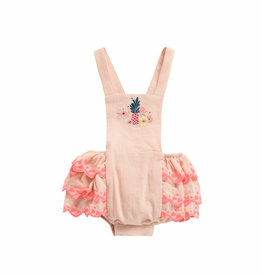 Bebe Organic Flower print romper with ruffle collar . 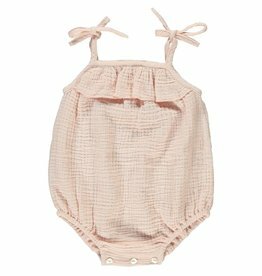 Bebe Organic Vancouver. 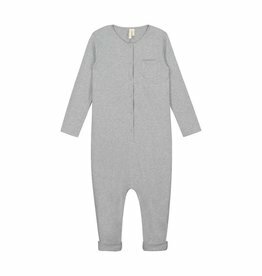 Bebe Organic Canada. 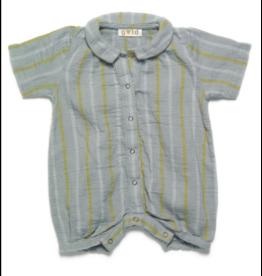 "Color: Grey Melange/Cream Stripe","Size: 1-3 mnths"
"Color: Blue Grey","Size: 6-9 mnths"